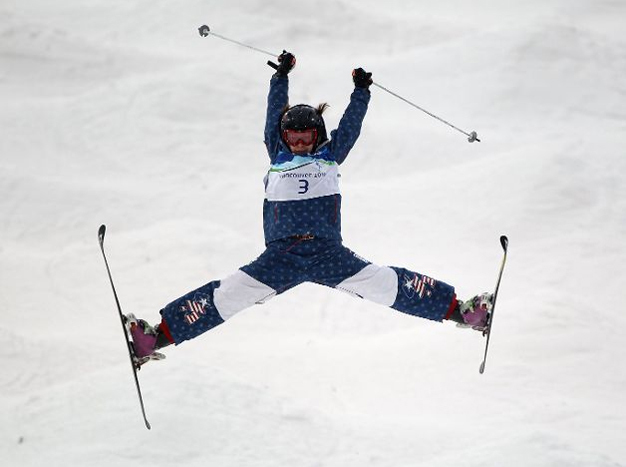 After a week of the winter games, Joe Duffy is back with more commentary on what the athletes wore. Ok, now that the games are in full swing and the official team uniforms have been exposed to millions around the world, it’s time to sharpen the pencils at the judge’s table. I must admit some of my earlier concerns have been dashed as I’ve had the chance to see more official team attire, particularly for Team USA. How hot is that luge suit? These guys have to be the closest thing we have to “no-fear, hell bent on a need for speed” hot rodders. So, how better to suit them than with a replication 50’s showpiece street rod paint job? I love it! Just enough red, white and blue, mixed with a dose of “in yo face” swagger. Unfortunately they’ve yet to intimidate the Germans. 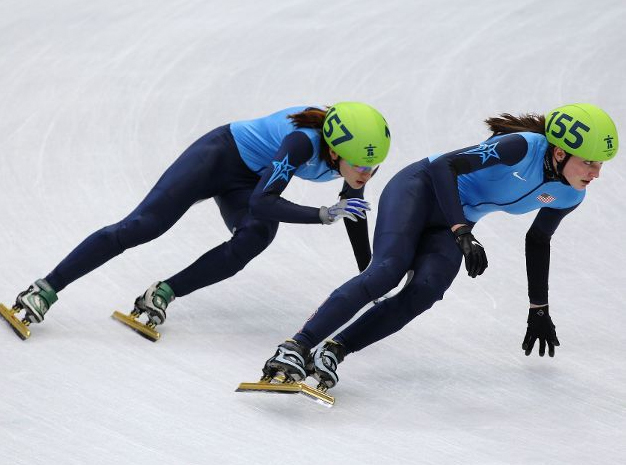 Short track could take a clue from the lugers. When you race around the oval at those speeds and angles, you should be wearing spandex with a lot more attitude. And give me a break on the official helmets. Surely there’s something aerodynamically and aesthetically better than those miner’s helmets. You don’t have to sacrifice safety to look cool these days. Take a hint from cycling, please. 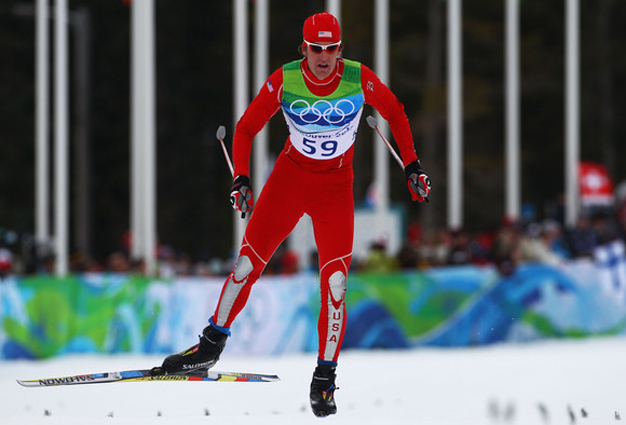 The downhill ski suit is much better than the Spiderman outfit from the World Cup circuit and the previous two Olympics that I thought they’d be wearing again. It uses the usual red, white and blue stars and stripes but arranges them in a pretty cool configuration–a rather racy one at that. Go Lindsey! Sorry to say, but the moguls suits look like Bozo the clown to me. I know they need loose and large to take the bumps, but what’s up with the clown’s pajamas look? 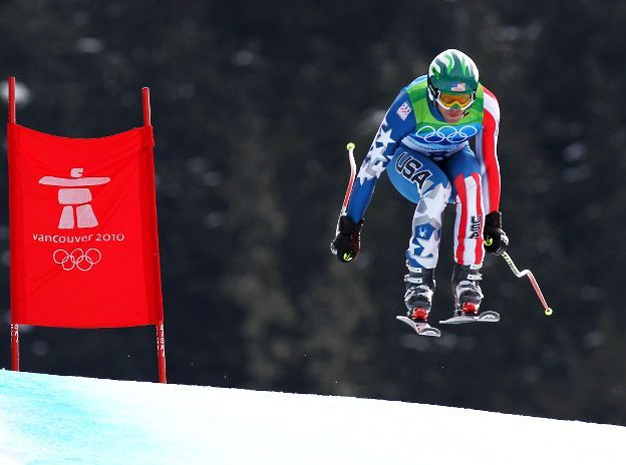 With all that fabric, surely someone could have designed graphics to compliment the amazing speed at which these skiers gyrate. 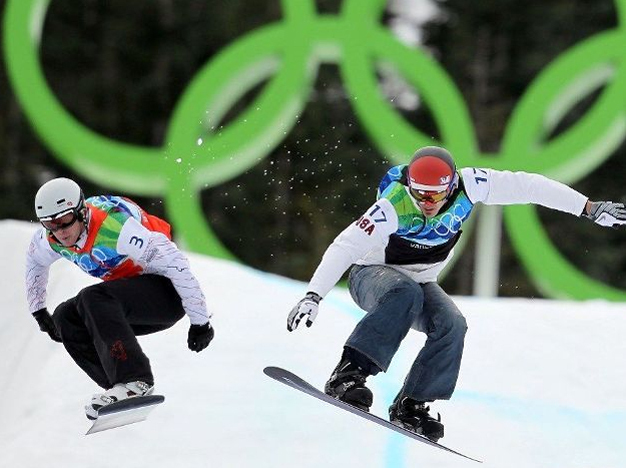 I still like the snowboarder’s garb. I know a lot of people think it’s too slouchy, deferring in an over the top way to boarding’s street cred, but at least it’s different. It does a great job of relating to both Team USA and the comfortable style these kids have created and live through their sport. While it looks like worn denim, Burton created it with fabrics and fit that are all about comfort and performance. No one gets the sport better than they do. Those are my thoughts for the moment. Post your votes on first to worst and we’ll dedicate the next post to uniforms from around the world.